*Specially formulated for professional massage therapists, this lotion has all the healthful benefits of our everyday lotion but with added moisture and glide from organic almond oil. Especially useful for dry or chapped skin and cold climates. 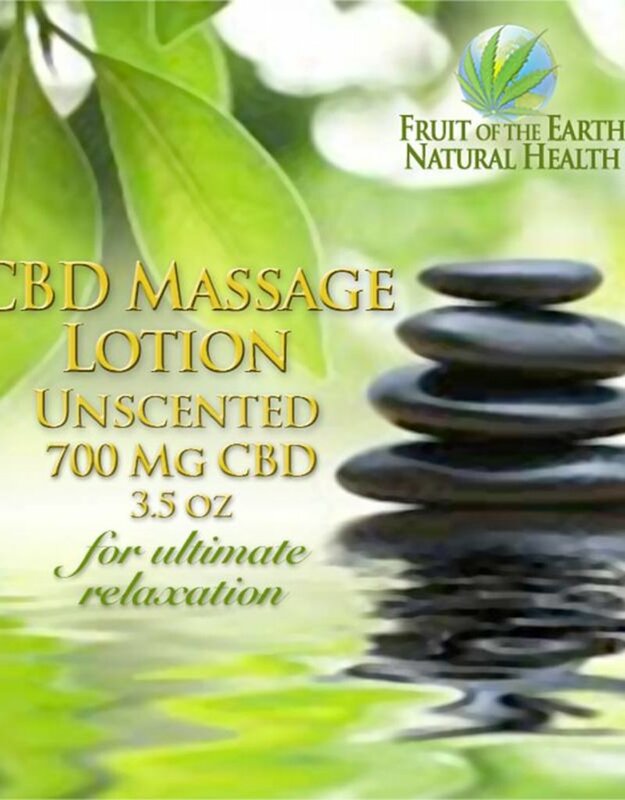 And with 700mg of CBD you can rely on the ultimate relaxation experience! 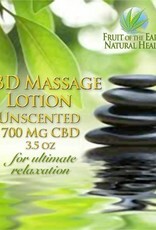 "I used the CBD massage lotion on my neck and shoulders last night for some needed self care. I was actually able to relax enough to fall asleep. I’ve had a headache for over 24 hours from tight, sore neck, shoulder & arm muscles. So grateful to get some relief."